What? 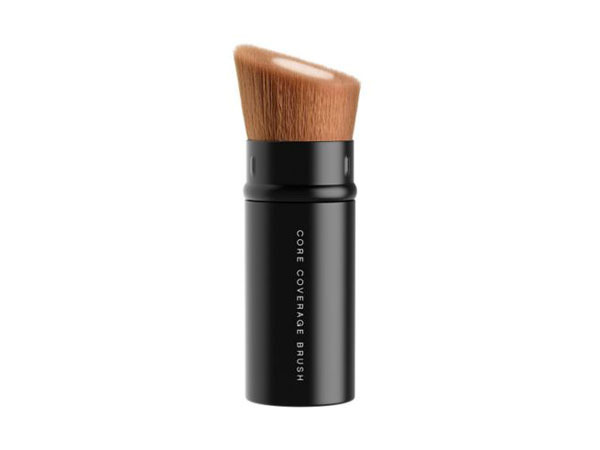 Barepro core coverage brush. Priced at £24.